The Michelin Thunderdrome racing gets pretty heated! Buy tickets and find out what's on at here for the Carole Nash MCN London Motorcycle Show, which takes place between February 15 and 17 at the ExCel, London. Seeing all the new 2019 bikes! Checking out what's new at this years show! Hit up the London show in style and go VIP! MV Augusta Super Veloce 800 concept: first UK appearance! It doesn’t get any more exotic than this… the MV Agusta Super Veloce 800 concept is making its only UK appearance at the Carole Nash MCN London Motorcycle Show! With a unique style that is half retro, half futuristic, this stunning machine is a nod to MV’s racing heritage but packed with the latest technology and high-end components. See this work of engineering art on display this weekend. An unrivalled collection of Grand Prix machines come together for the Michelin Grand Prix 70th anniversary collection and this is your chance to get up close to the cream of the crop from Barry Sheene’s 1979 Suzuki XR27, which he rode in his epic Silverstone duel against Kenny Roberts, to bikes ridden by Valentino Rossi. Peter Hickman, the fastest man ever around the TT course, will go head-to-head with rival TT man James Hillier and GP legend Wayne Gardner around the banking in the Michelin Thunderdrome at next month’s Carole Nash MCN London Show. Also confirmed for the star-studded line-up are Neil Hodgson, Kyle Ryde, Tim Neave, Richard Cooper and Tom Neave. The Thunderdrome is the most exciting indoor racing in the UK and with a VIP ticket you’ll have the best view of the action. From just £40 you’ll get show entry, a seat in the grandstand, access to the backstage bar and the chance to meet a living legend or two. The Michelin Thunderdrome returns with its unique mix of celeb riders, sideways action and steep wooden banking enabling higher speeds and dramatic overtaking. Get your hands on a classic - The all-new Classic Dealer Village will have premier classic restorers and dealers selling machines right at the show. From old Brits to classic Japanese they’ll be plenty of bikes on sale for every taste and pocket. Get inspired to get out there! 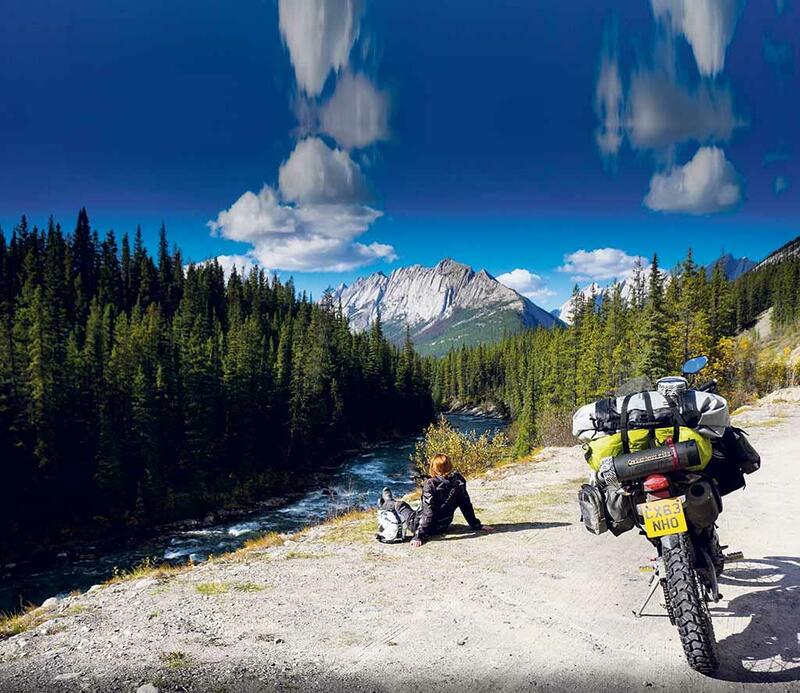 Globetrotting adventurers Steph Jeavons, Sam Manicom and Mark Kemp have all been confirmed as the latest speakers for February’s Carole Nash MCN London Motorcycle Show. All three will appear on the Travel and Adventure stage providing fascinating insights and invaluable advice for new and experienced travellers alike. If you’re planning a trip for charity, Mark Kemp will give advice on the best ways to get cash for your cause. He’s already raised £25,000 for the Teenage Cancer trust with 70,000-mile trips across Australia, the Americas and Russia. Seasoned traveller Sam Manicom will be sharing his experiences on the basics of packing and planning for a trip of any duration, not just a big one. Having completed a 200,000-mile tour of Africa, the Americas, Australia and Asia, Sam will be revealing what to take and, more importantly, what to leave behind! 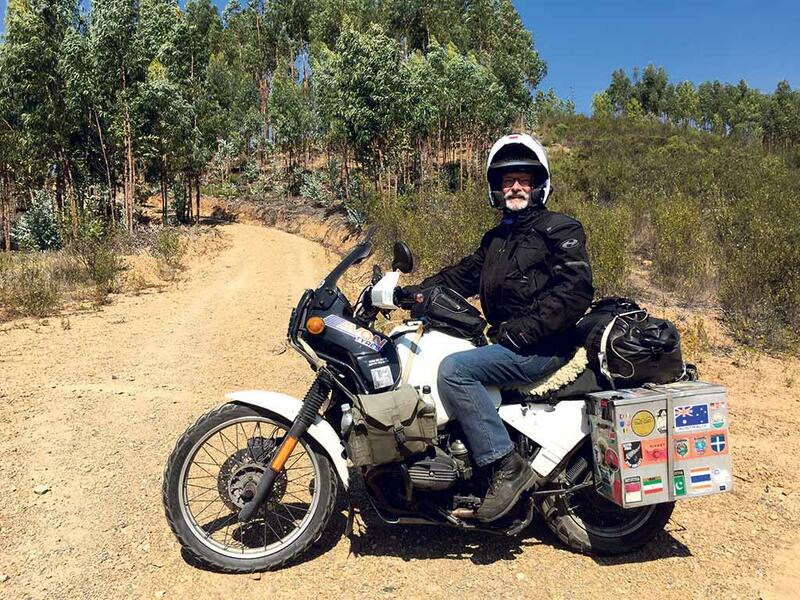 While Jeavons was the first person to circumnavigate the globe riding a motorcycle on all seven continents, a four-year solo journey on a tiny budget through 53 countries and covering 75,000 miles. At the show she’ll also be talking about her latest adventure, leading a group of female riders to Everest base camp. Have a Pint with McPint! MCN columnist and 23-time TT winner John McGuinness will display the best bits of his bike collection in his very own pub as part of the Carole Nash MCN London Motorcycle Show. First seen at the 2018 show, the McGuinness bar is half-pub, half-museum with bikes, trophies and family memorabilia on display, much of which has never been seen before. As well as pulling a few pints, John will be talking about his career from his first race win in 1999 to that unforgettable 130mph record lap in 2007. 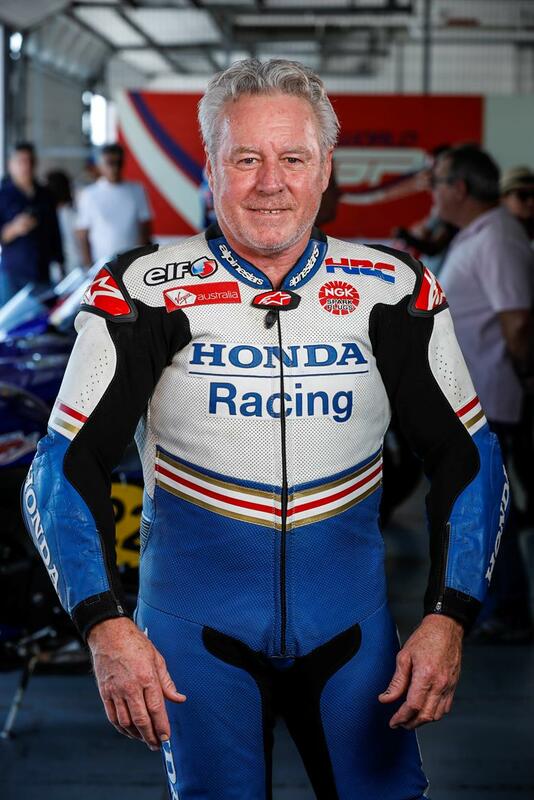 Machines include his 1999 Honda TSR250, built by John himself as replica of the machine he won his first TT on, the R1 he nabbed his first Senior win on and the HM Plant Honda Fireblade he nabbed his first TT win on. More from the MCN Show! Get yourself kitted out for the season - All the biggest clothing, kit and accessory brands will be at the show. From technologically advanced race leathers to no nonsense casual jackets plus swanky hipster gear too. See the world's coolest customs - Built magazine will be bringing a jaw dropping collection of the latest machines from Europe’s premier custom shops to the show. There’ll be over 25 bikes on display and is regarded by the builders and fans as one of best displays of the year. Expect the very best bikes from the biggest names in the business. Go VIP to the MCN London show! A paddock pass gets a grandstand seat that gets you an unrivalled view of the gripping Michelin Thunderdrome action. As well as a guaranteed priority seat, exclusive meet and greet session with the stars for signings and selfies PLUS access to the riders' VIP bar area where Peter Hickman,Wayne Gardner, Neil Hodgson, Kyle Ryde, Tim Neave, Richard Cooper, Tom Neave, James Hillier and John McGuinness will be hanging out. 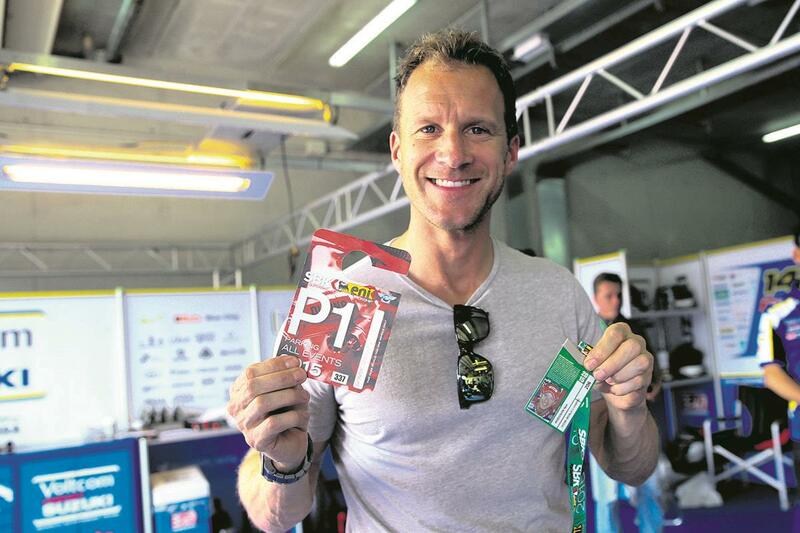 Paddock passes are limited so book yours now! An adult paddock pass costs from just £40 (includes show entry).